Sharon Miller is a freelance writer and editor, specializing in working with authors who wish to self-publish print and e-books. 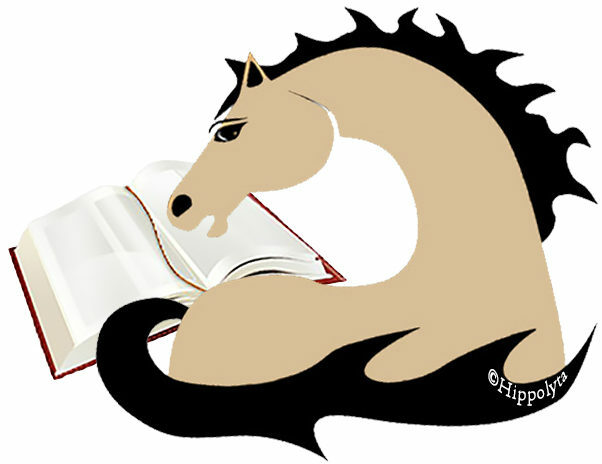 As owner of Buckskin Books, she offers editorial and writing services across a broad spectrum, including editing at multiple levels, book and cover design, and preparing digital manuscripts for e-publication and print manuscripts for print-on-demand technology. Edited, Designed, and Developed by Buckskin Books. Published under the authors’ imprints. *Digital Book World designated the eBook version of How Do We Love, by Danielle Landis, as meeting a high standard of Quality, Excellence, and Design. 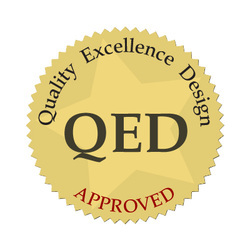 QED is the “Good Housekeeping Seal of Approval™”for eBook design and formatting.